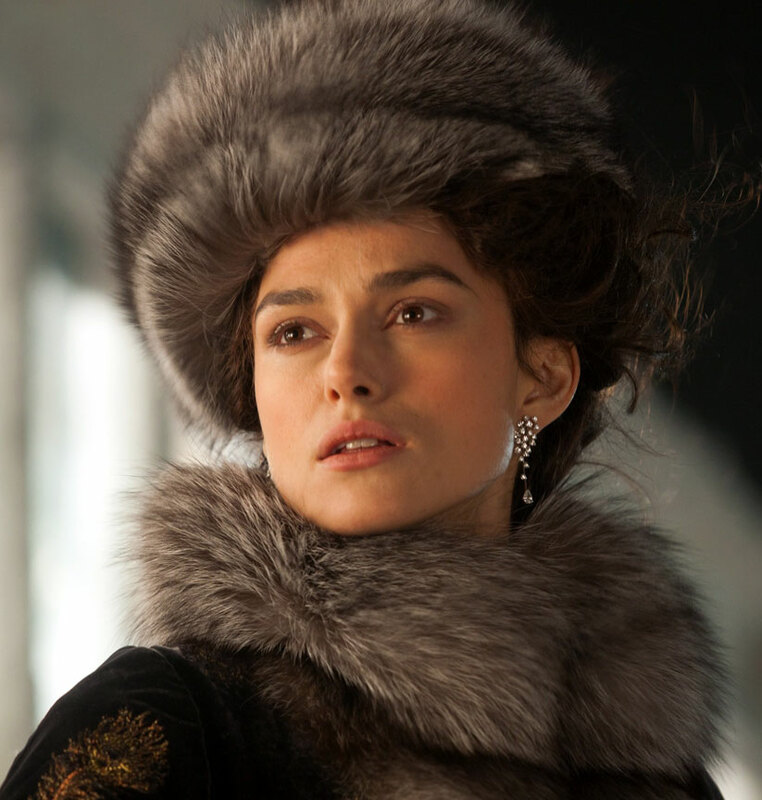 I’m a big fan of Joe Wright’s previous work, and I always enjoy seeing a little stylised theatricality in films and TV shows, so I was really hoping I’d enjoy the director’s divisive adaptation of Anna Karenina (2012)… but, niet. 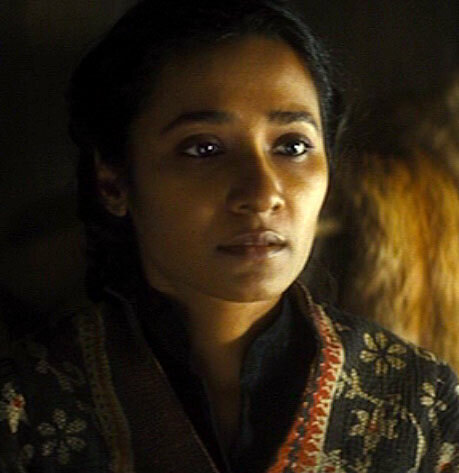 There were several visual flourishes that I absolutely adored in isolation, but the choice to have the whole story play out on a constantly shifting theatre set was just too distracting, and it distanced me from the characters onscreen, so they never really evolved from pretty pictures into living, breathing people I could actually care about. I don’t want to be too harsh here, because I think the execution of the idea was pretty damn flawless… it’s just that all of that time, talent and effort was squandered on what basically amounts to a glitzy musical without any songs in it… which is rather like a cake made entirely of icing. Ick. 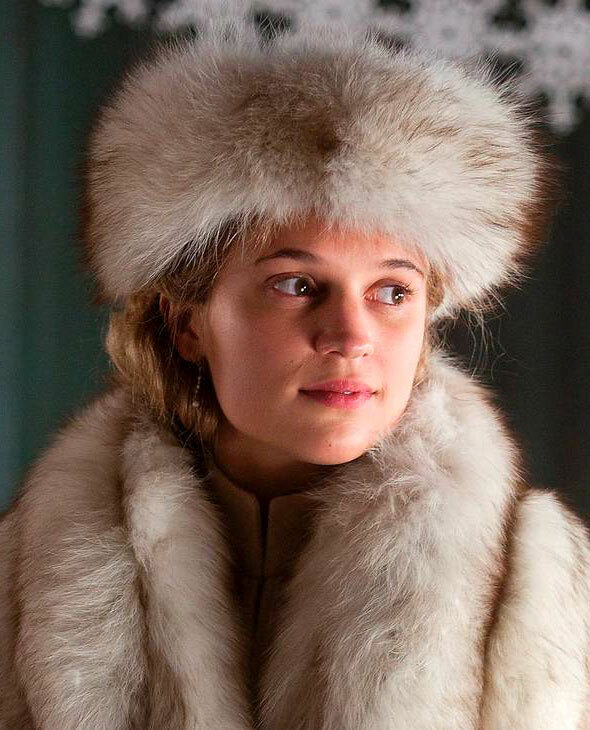 Performance-wise, I think Keira Knightley did a fantastic job with the title role… although, as I say, I was only able to view her romantic rise-and-fall from an objective, dry-eyed perspective. In fact, I was more upset when Vronsky put his injured horse out of its misery than I was when Anna threw herself under the moving train, because of the way the two scenes were shot and edited… something about the effect of her being rolled and crunched by the train wheels made me chuckle, whereas the horse was killed off-screen, so its (imagined) death was far more effective. Trying to compress a 350+ page novel into a two hour feature film is obviously going to be a disservice to the original text, and I wonder if it might have been better to split the story into two separate films… one following Anna’s affair with Vronsky, and the other following Konstantin’s pursuit of her sister-in-law Kitty (Alicia Vikander). I understand that the two divergent stories are paired together for the sake of contrast, and that splitting them up would ruin this effect, but it would also give more time to establish the setting and the characters and the stakes in each case. If this had been done, however, I can’t help thinking that Konstantin and Kitty’s courtship would have been the bigger draw, since it’s a far more innocent and heart-warming tale of true love, honest labour, and patience conquering all… rather than privilege, selfishness, and jealousy souring all. Konstantin is also the only main character to escape the theatre set and spend a significant amount of time outdoors, which may be another factor in my favouritism… not to mention his long hair and beard! This entry was posted in Rants about Films and tagged Alicia Vikander, Anna Karenina, Keira Knightley, Tannishtha Chatterjee. Bookmark the permalink. 1 Response to No Frou-Frou!